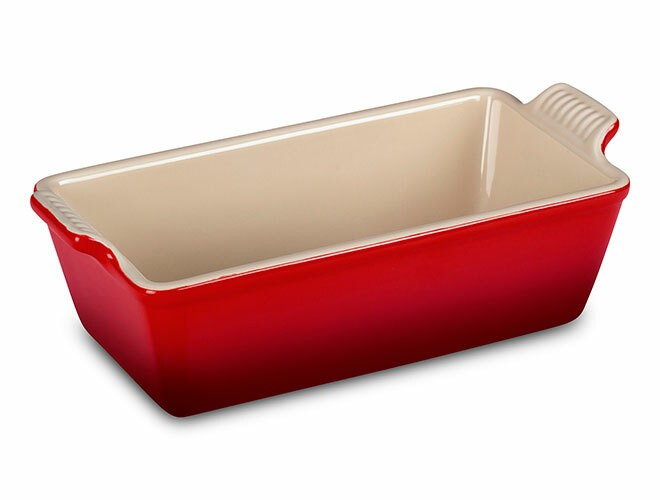 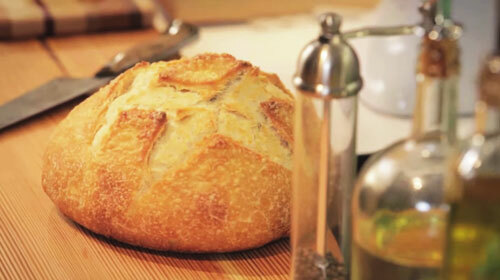 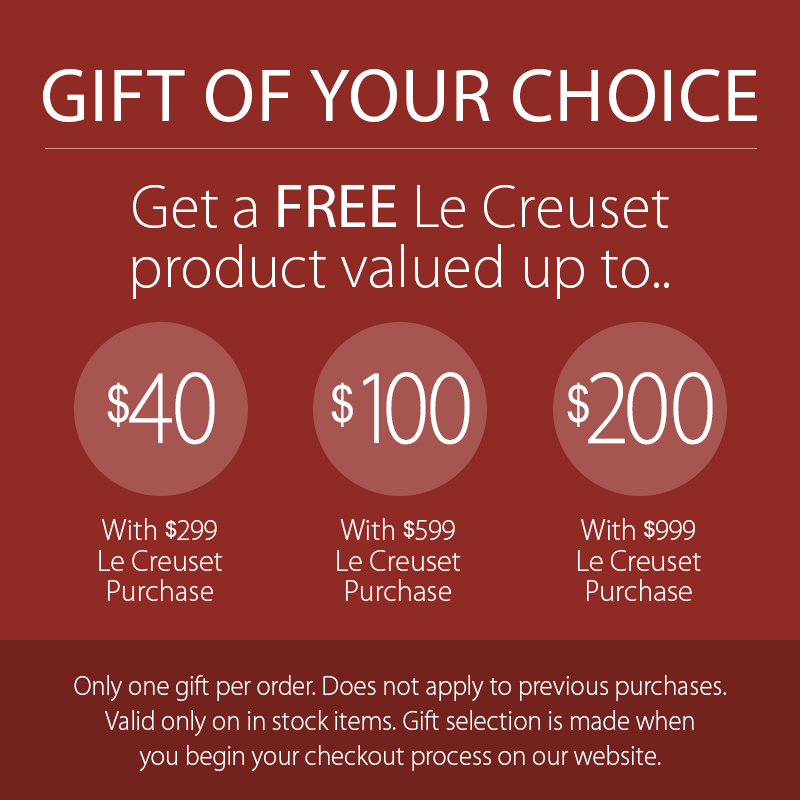 The Le Creuset Loaf Pan is perfect for baking smaller portions of breads, meatloaf or pound cakes. 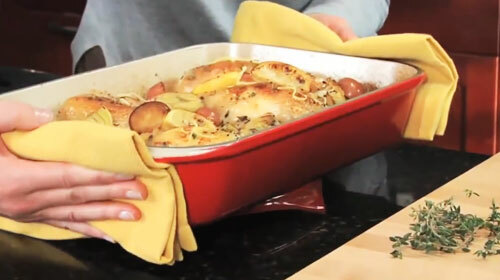 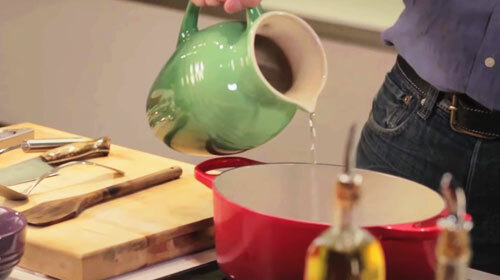 Sturdy stoneware construction means food stays warm after leaving the oven, and its hard-wearing finish stands up to knives and other serving utensils. 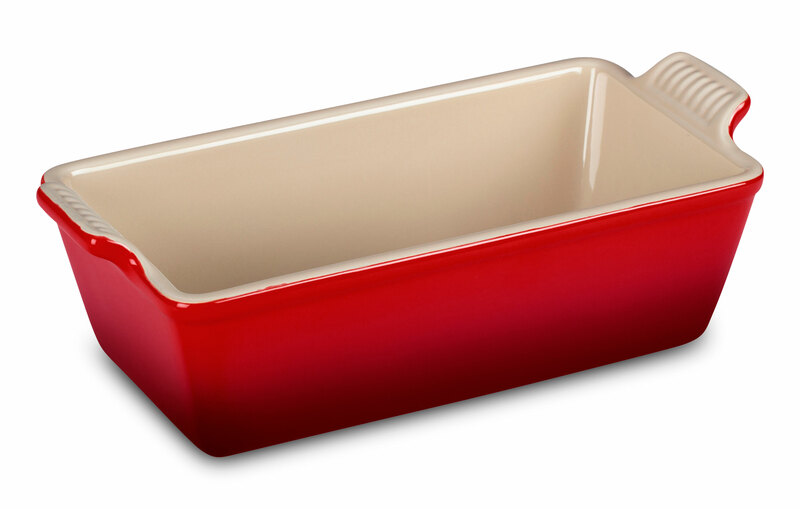 The Heritage Collection loaf pan is inspired by vintage designs from the early days of Le Creuset, with traditional styling and scalloped handles.